It’s not easy when you notice that a loved one can no longer make financial decisions or care for himself or herself. 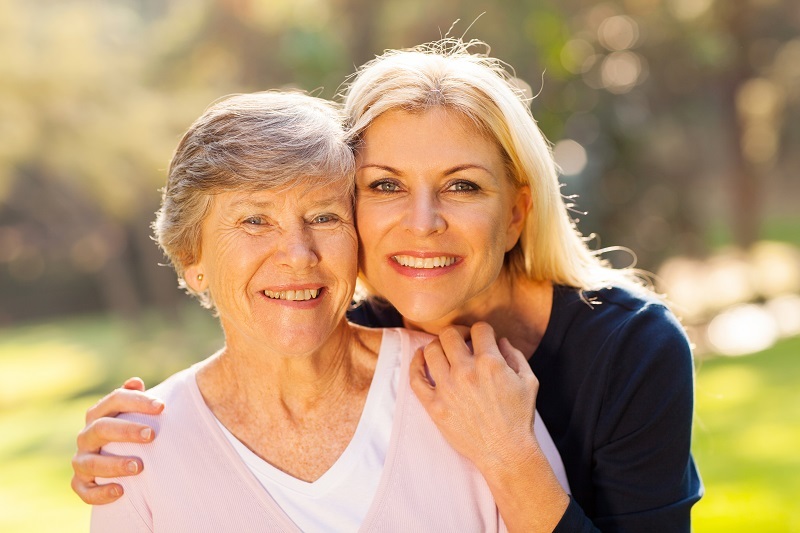 We can assist in navigating complex issues surrounding guardianships and conservatorships which allow you to protect your loved one’s best interests and assist in making decisions if he or she cannot do so alone. A court can appoint you as a conservator or a guardian when someone close to you is unable to manage his or her health care or finances. Once appointed, you gain legal authority to manage the affairs of the protected person. As a guardian or conservator, you have many responsibilities to your loved one and the court. It’s crucial to work with a knowledgeable attorney who can help you navigate your legal duties. The award-winning estate planning attorneys at Lewis Kuhn Swan PC can assist you in this role. We can also assist with the transfer of a guardianship from a different state to Colorado. Call 719-694-3000 today to discuss your situation. We welcome clients from Colorado Springs, Pueblo, Castle Rock, and throughout Colorado. In some states, the terms guardian and conservator are used interchangeably. In Colorado, there are distinct differences between the two roles. A guardian is responsible for the care, custody, and control of an individual — known as an “incapacitated person” or “ward” — who is unable to provide for his or her personal needs. A guardian makes decisions that directly impact the ward’s wellbeing. On the other hand, a conservator is responsible for a “protected person’s” estate. A conservator handles the protected person’s financial affairs. Appointing someone to this role can help shield the protected person from being taken advantage of financially. Multiple factors must be considered when determining which role, or roles, may be appropriate. Our attorneys can help determine the option that is right for you and your loved one. We will take the time to make sure you understand the benefits, considerations, and responsibilities associated with each role. In some cases, a person may not think they need a guardian or conservator. In other situations, another family member or interested party may object to a particular person being appointed. Our tactful legal team has the compassion and skill needed to handle these sensitive situations. You are not typically required to use your funds while serving in either capacity. Our attorneys can help determine what costs can be paid from the person’s estate. In certain circumstances, you can be reimbursed from the estate for the money you have spent. Proper planning can help avoid having you and your assets placed in a guardianship or conservatorship. It’s important to note that this route may not be right for everyone, and the planning must be completed while you have sufficient capacity. Whether you need assistance navigating your role or planning your estate to avoid guardianship and conservatorship, our skilled attorneys can help. Call 719-694-3000 to discuss your unique needs. We proudly serve Colorado Springs, Pueblo, Castle Rock, and nearby areas of Colorado.